Winner of the 1957 Grand prix de la litterature policiereIt was fate that led her to step out in front of the car. A quiet mountain road. A crushed violin. And a beautiful woman lying motionless in the ditch. Carrying her back to his lodging on a beach near Barcelona, Daniel discovers that the woman is still alive but that she remembers nothing - not even her own name. And soon he has fallen for her mysterious allure. She is a blank canvas, a perfect muse, and his alone. 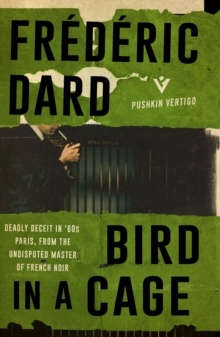 But when Daniel travels to France in search of her past, he slips into a tangled vortex of lies, depravity and murder. 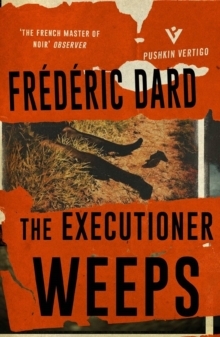 The Executioner Weeps is a macabre thriller about the dangerous pitfalls of love. 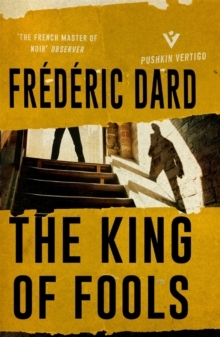 'The French master of noir' Observer'Unsettling... worthy of Agatha Christie at her devious best... classic French noir' Guardian'Hugely atmospheric' The Times'Spellbinding' Wall Street Journal'Disturbing from the outset with strong echoes of Simenon' Sunday TimesFrederic Dard (1921-2000) was one of the best known and loved French crime writers of the twentieth century. 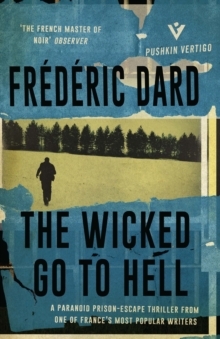 Enormously prolific, he wrote more than three hundred thrillers, suspense stories, plays and screenplays, under a variety of noms de plume, throughout his long and illustrious career, which also saw him win the 1957 Grand prix de la litterature policiere for The Executioner Weeps. 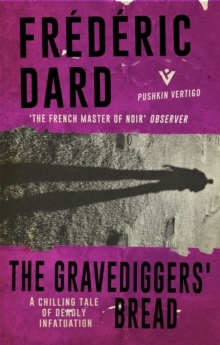 Dard's Bird in a Cage, The Wicked Go to Hell, Crush, The Gravediggers' Bread and The King of Fools are also available or forthcoming from Pushkin Vertigo.